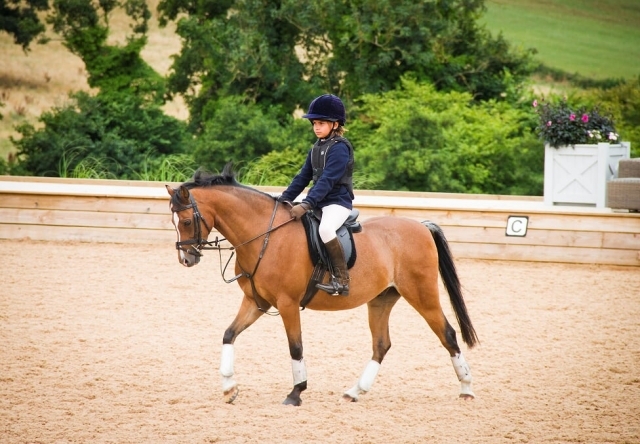 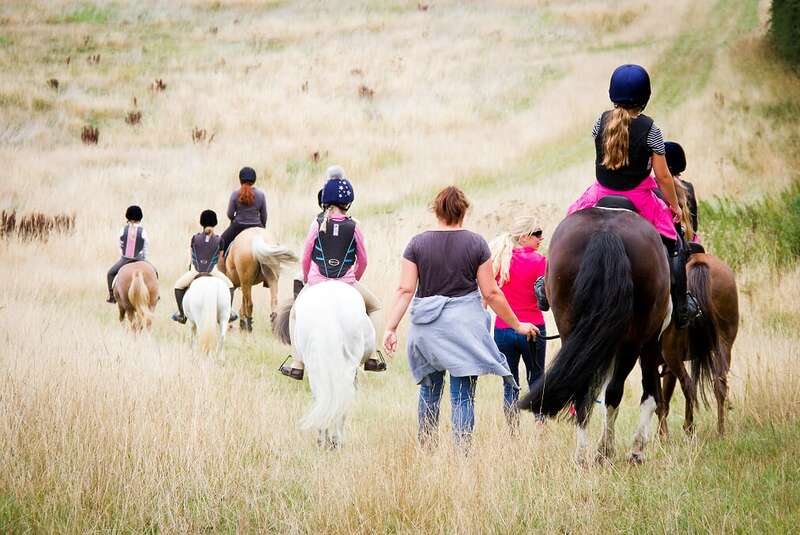 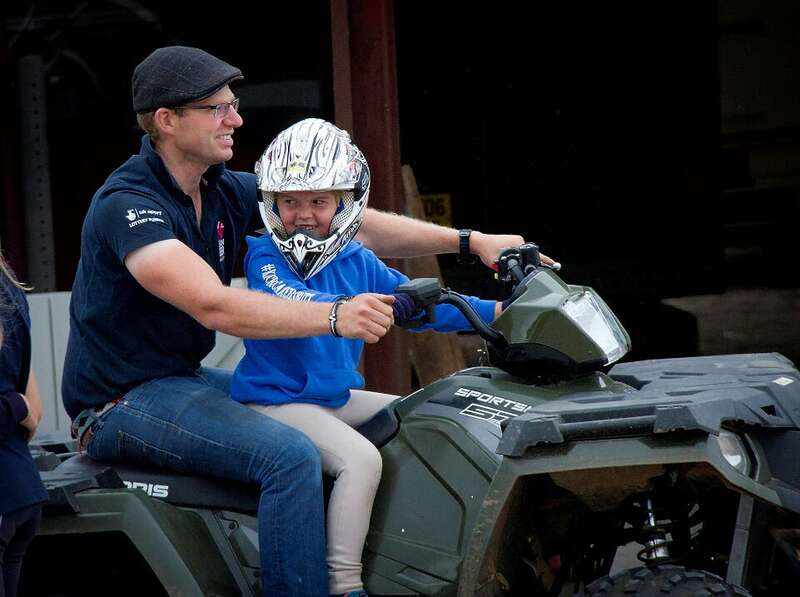 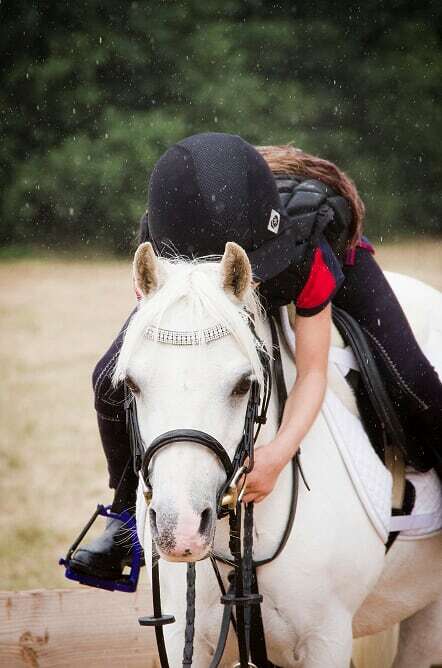 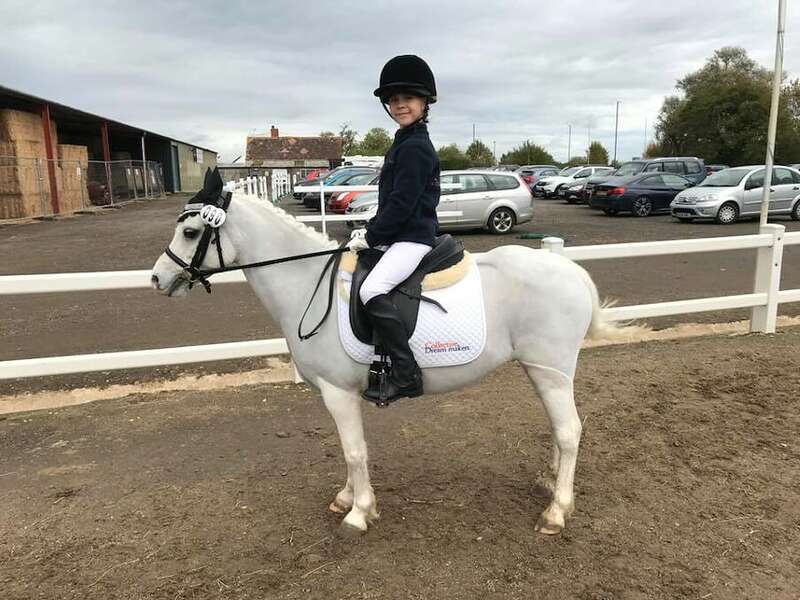 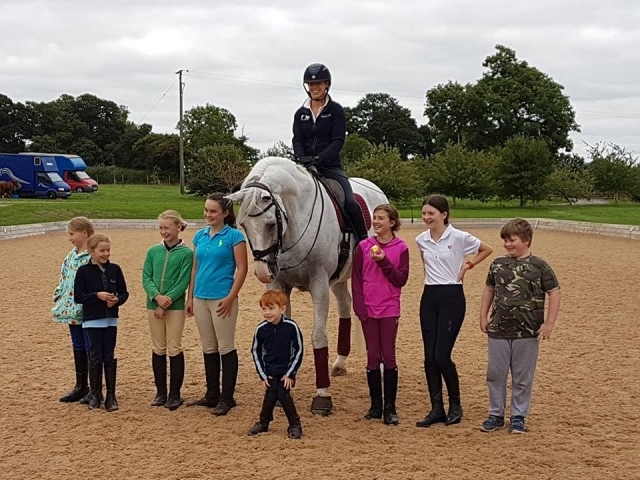 The Collective Kids Club is for young riders who ride and train with the Collective Equestrian team, the current riders are between the age of 4 and 14. 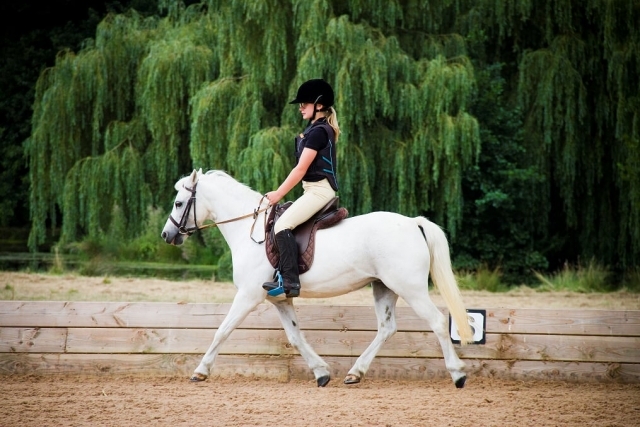 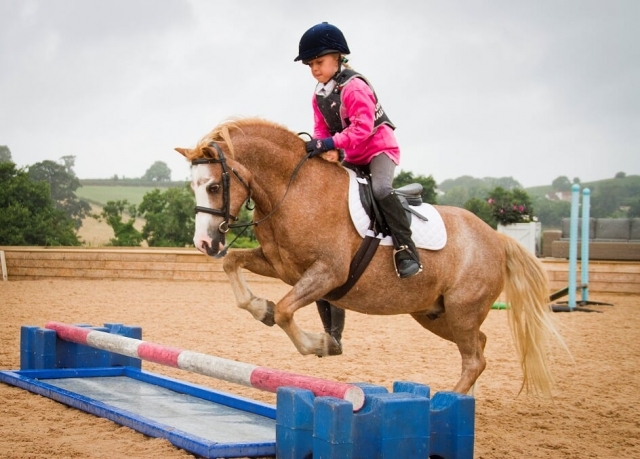 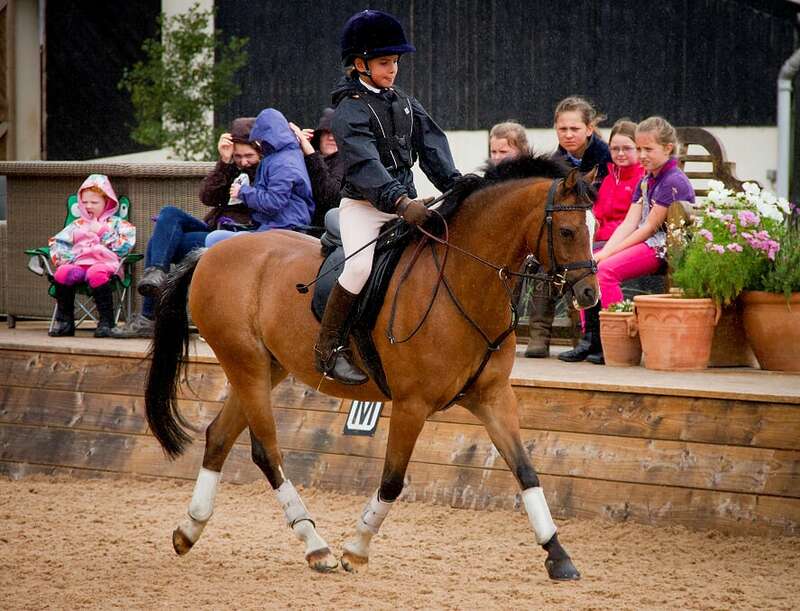 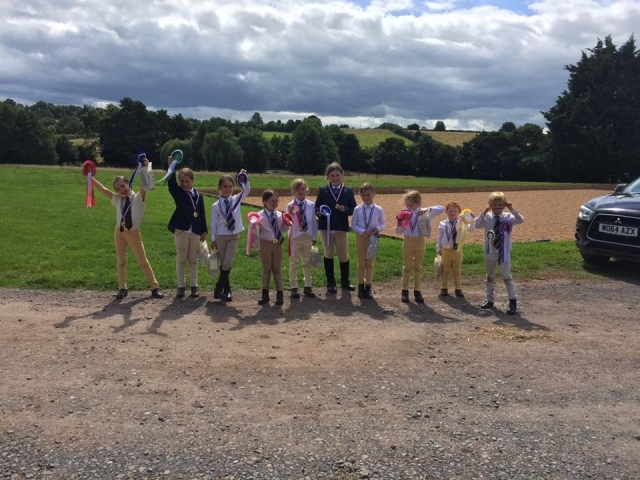 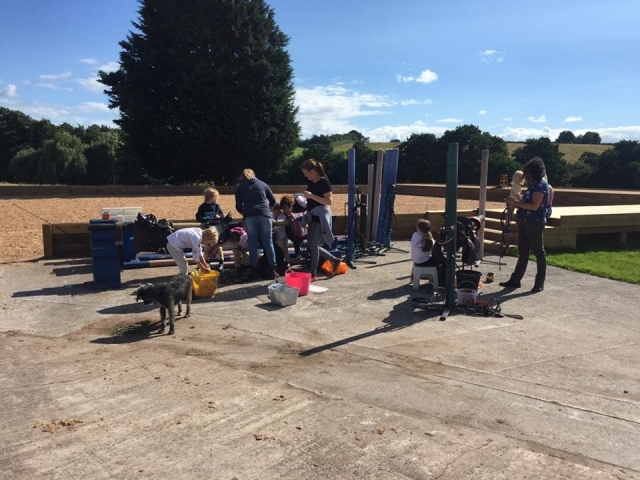 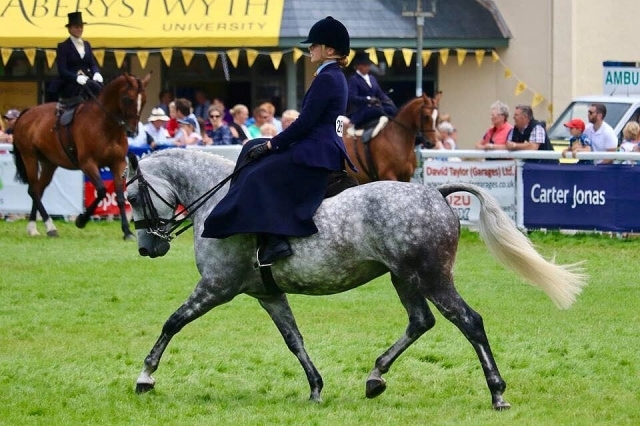 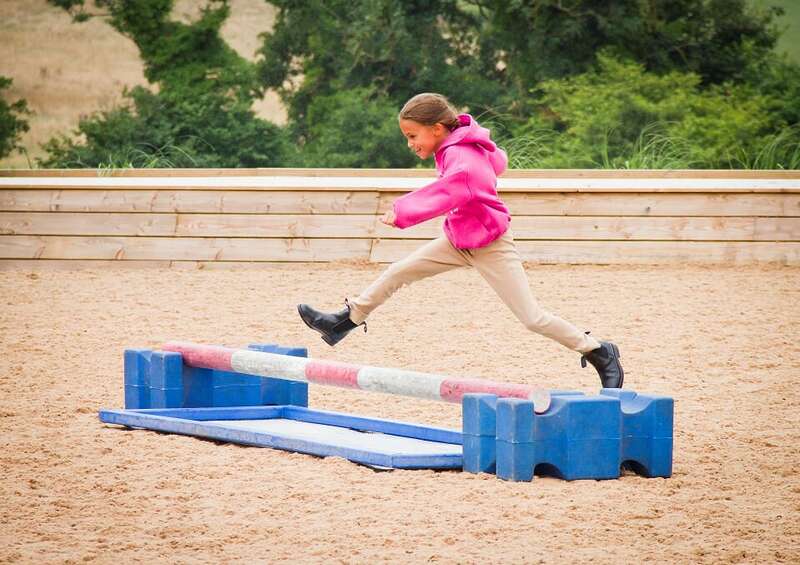 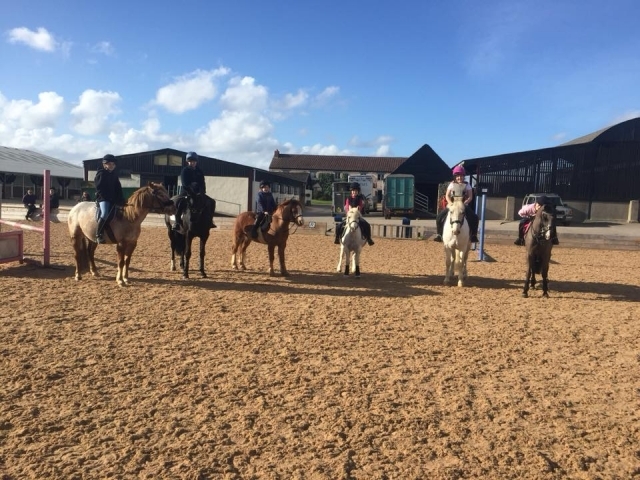 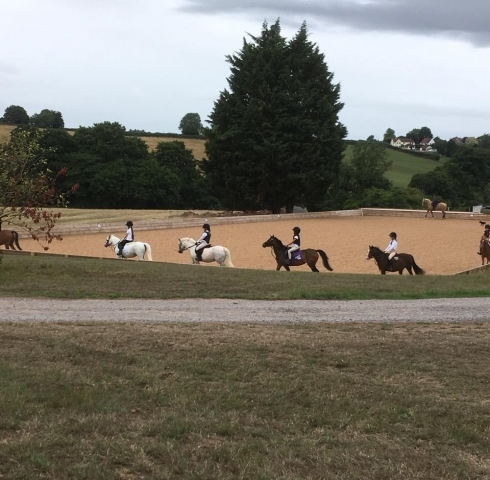 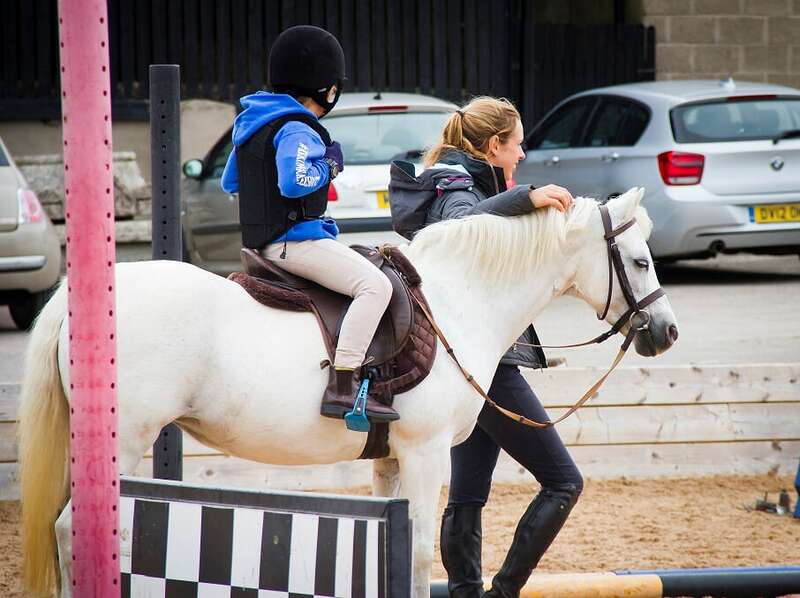 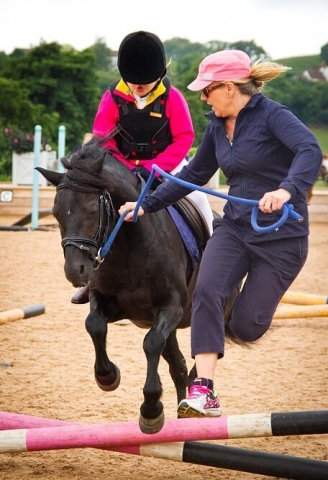 Liza holds regular individual and group lessons for the Kids Club as well as hosting course jumping sessions, grid work lessons, pole work clinics, day rallies and camps as well as mounted games themed parties! The Collective Kids Club Summer Camp saw 27 riders having 2 super days in August 2018 - with plans for bigger and better in 2019! 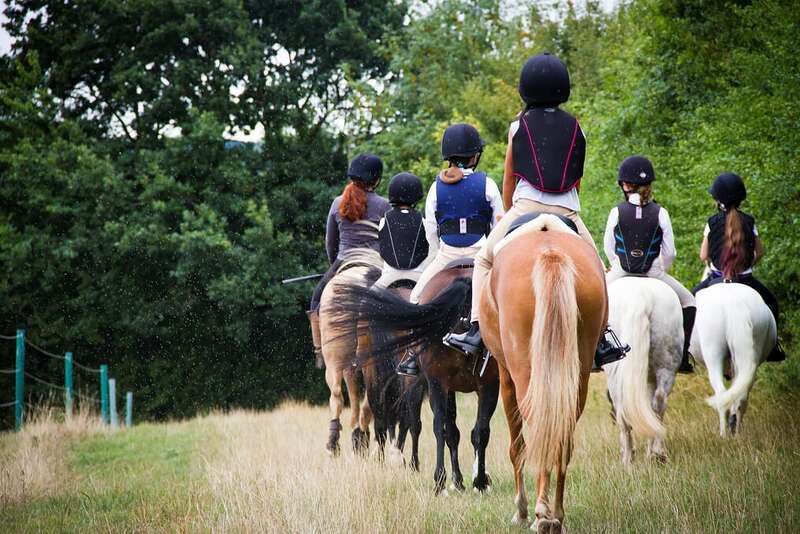 Groups sessions are all £20 each, and private lessons are £20/30mins, or the usual £35/45mins.